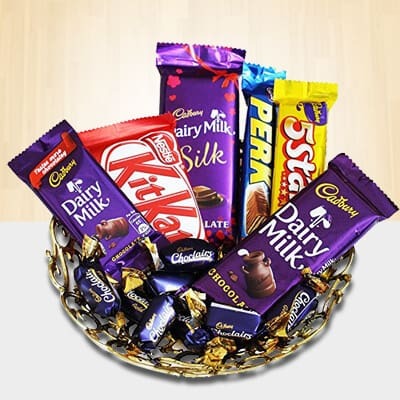 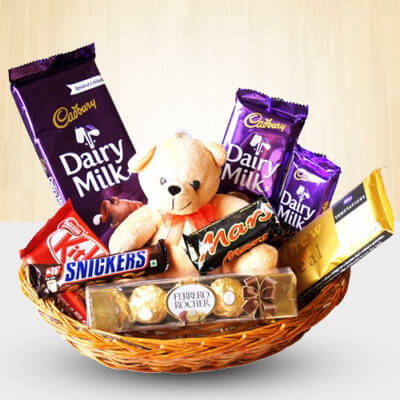 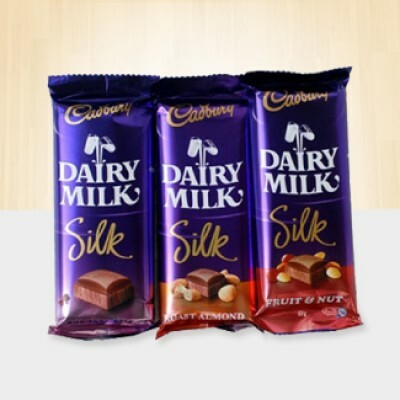 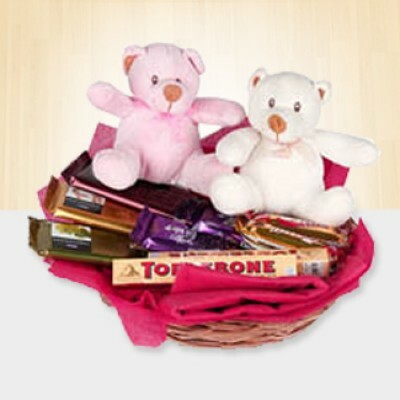 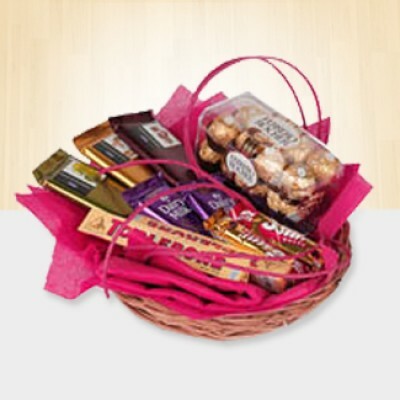 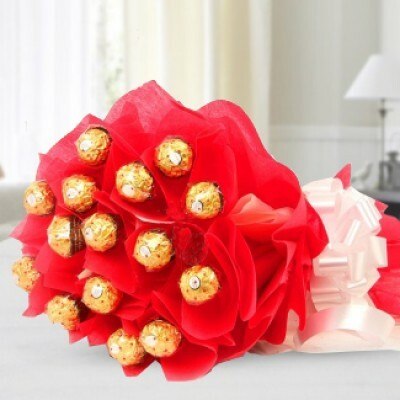 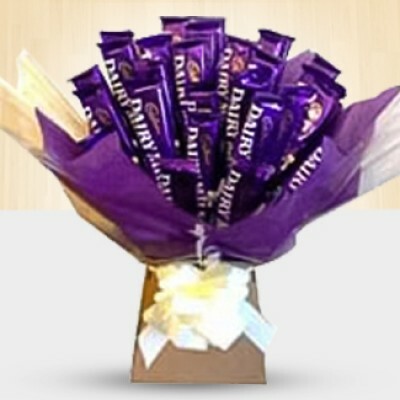 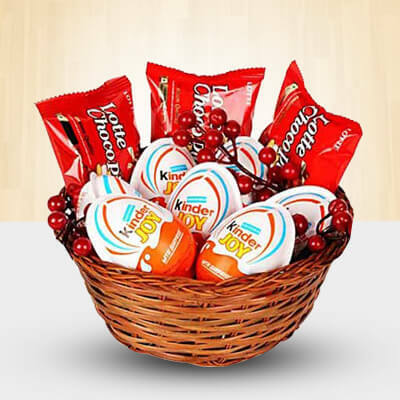 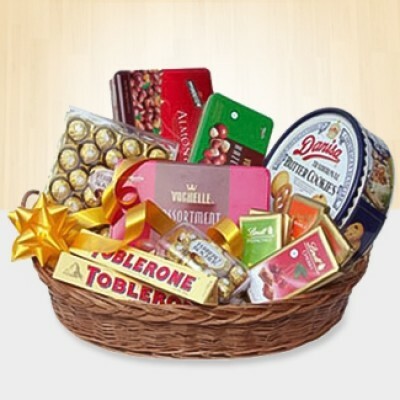 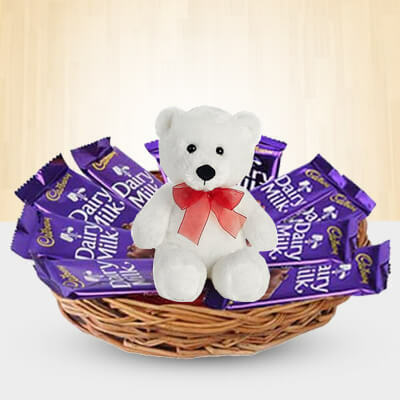 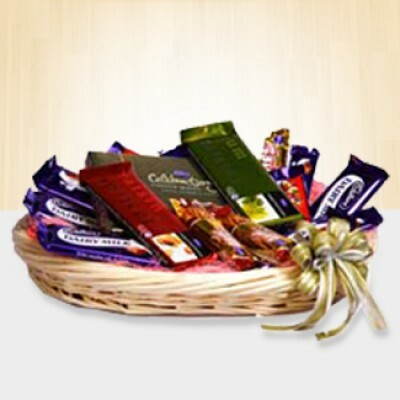 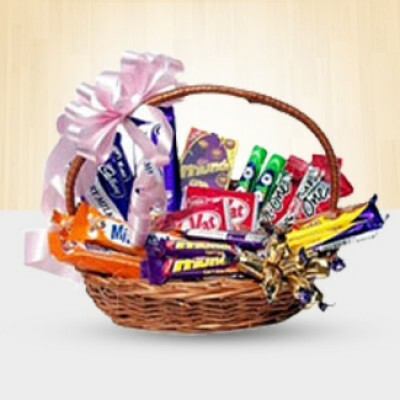 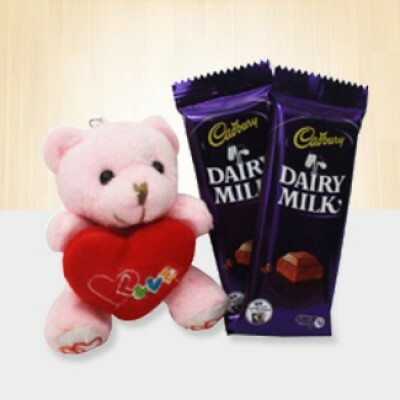 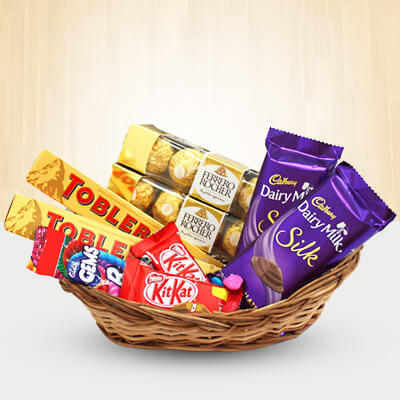 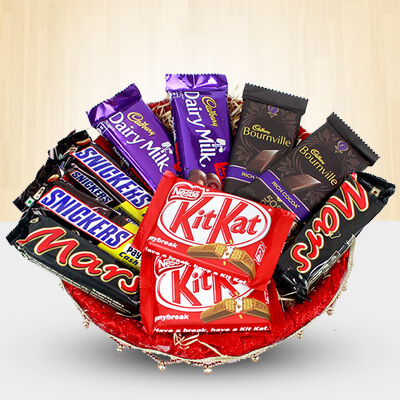 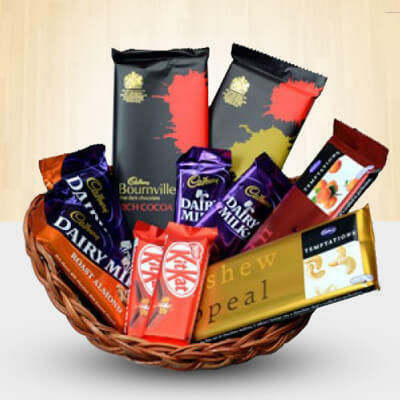 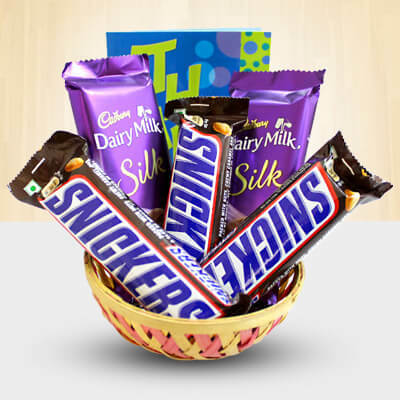 Send chocolates in Kolkata to your dear ones and sweeten their day. 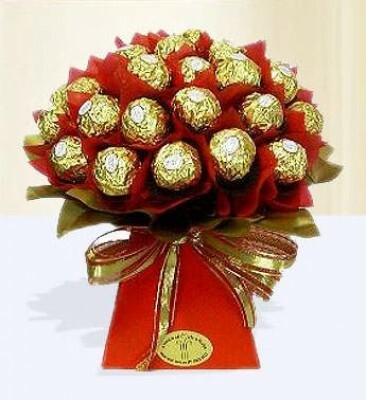 Chocolates are not just for the holiday season, it's the fastest way to a woman's heart .. 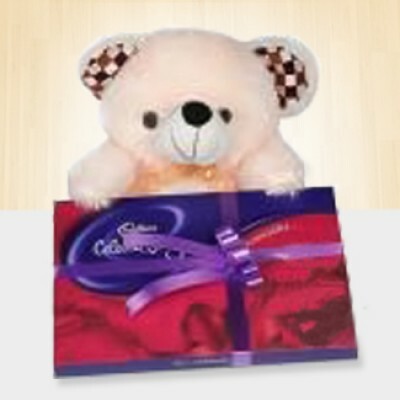 Throughout life, all special occasions and events can be enhanced with the perfect Chocolates. 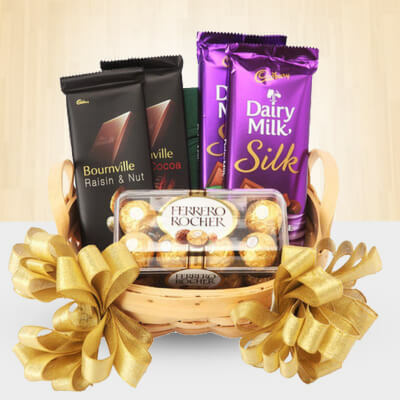 Whether it’s a birthday, anniversary, graduation, apology, thank you or just "the unexpected gift at the unexpected time," there are Chocolates to fit the occasion. 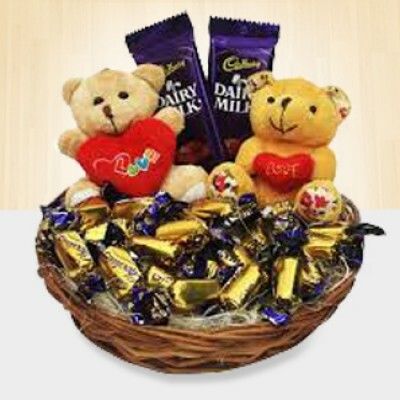 Chocolates with their decadent sweetness can make all hearts melt. 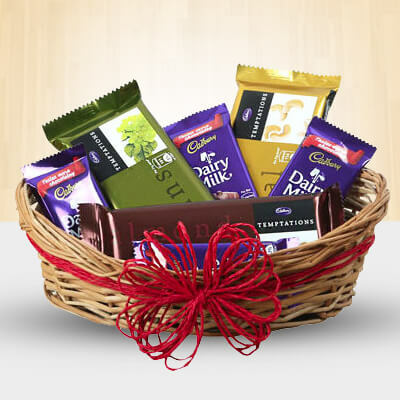 Nobody’s will is so strong as to resist the siren call of chocolates. 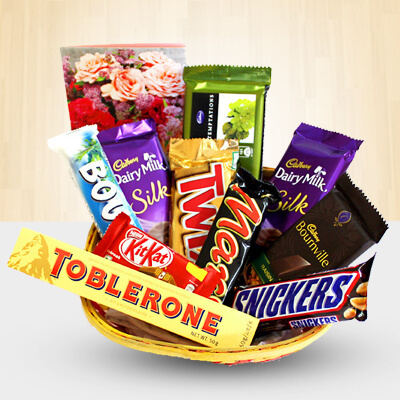 Send chocolates in Kolkata to your loved ones and add some much deserved sweetness into their lives.